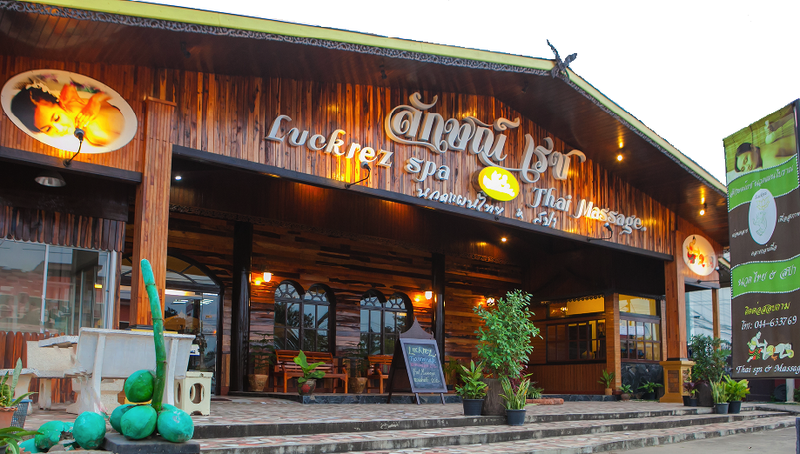 Luckrez Thai Massage & Spa Ltd. is an upscale Thai massage and spa facility in Nang Rong, Thailand, offering unique Thai massage and spa services in ultra-comfortable and chic treatment rooms. 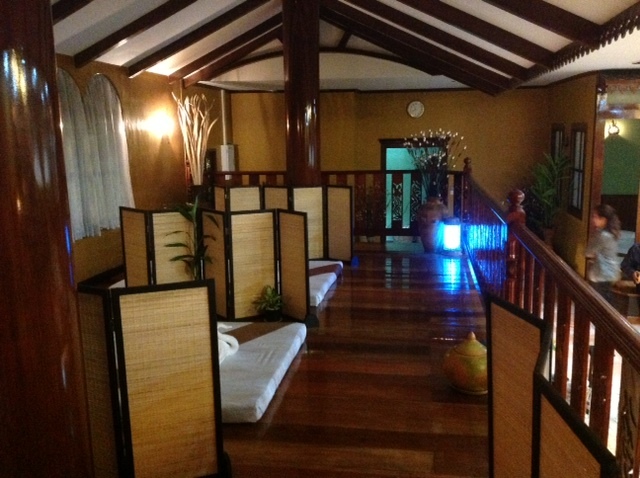 We also offer massage services in a variety of styles – traditional Thai Massage, Oil massage, deep tissue work, women healthcare and after pregnancy treatments, baby massage and many others. Furthermore, we provide facials and anti-aging treatments, manicure and pedicure services along with the latest anti-aging products and techniques. Please feel free to Contact Us for information and we are looking forward to serving and providing you a unique spa experience. 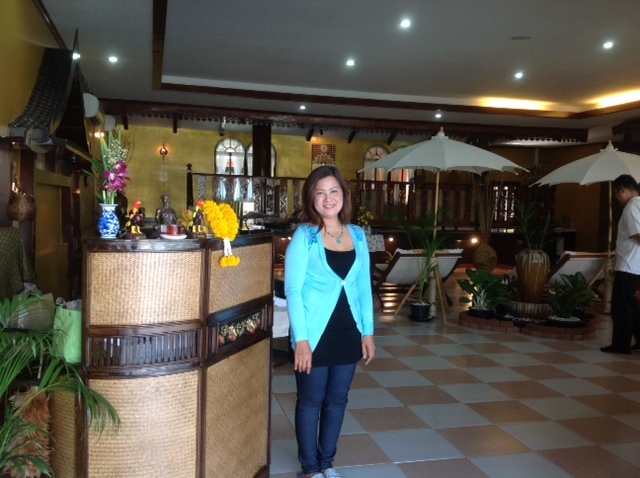 Luckrez Thai Massage & Spa Ltd. is co-founded by Luck Wisetsuwan and Ray Hajizade. Luck Wisetsuwan, a veteran massage therapist and massage instructor with over 18 years experience, and Ray Hajizade, an experienced entrepreneur with more than 15 years business and marketing background, will ensure our clients with high quality spa experience backed by our caring and professional therapists’ high-end service delivery. 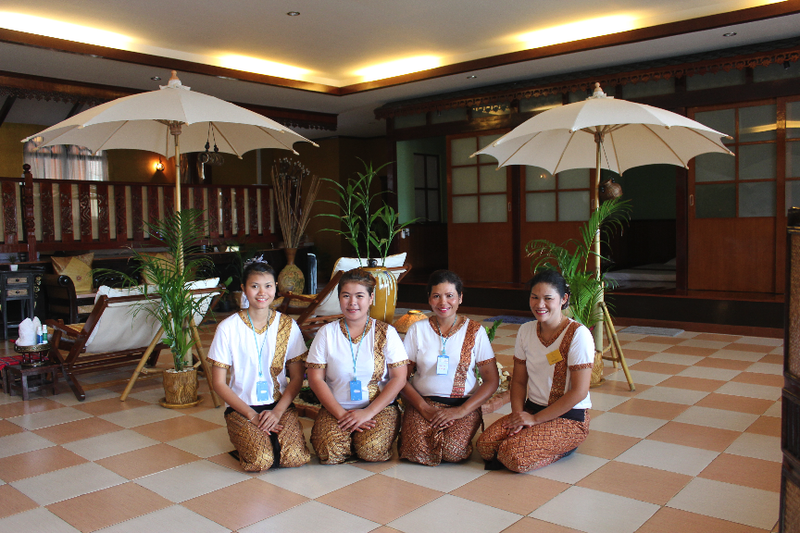 We have the latest in techniques led by Luck Wisetsuwan, one of the former head instructors at Salaya and Watpo Traditional Thai Massage School. Our goal is to tailor our client’s experience to ensure their comfort and satisfaction. 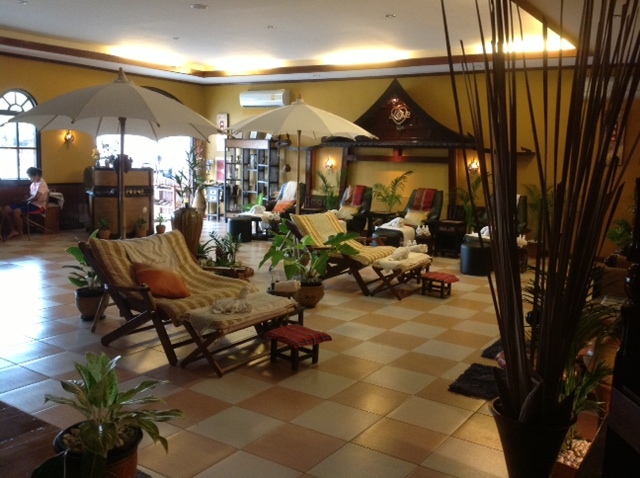 We are mindful of the overall experience – using only the finest oils and lotions, beauty treatments and aromatherapies. 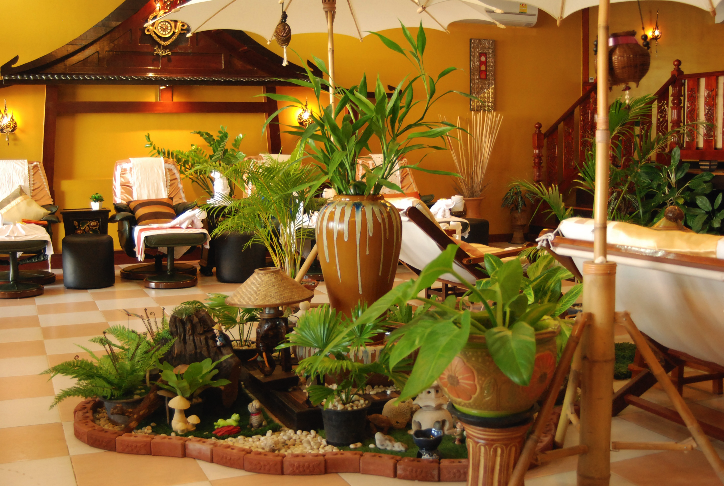 Special lighting, music, decor, and textiles are used throughout the spa to complete the comfortable, plush environment to enhance our client’s overall spa experience.